A Charleston kind of Easter Day. This entry was posted in Photo of the Day 2016, USA and tagged Charleston, Easter, Photo of the Day, Photography on March 27, 2016 by Paige Shaw. 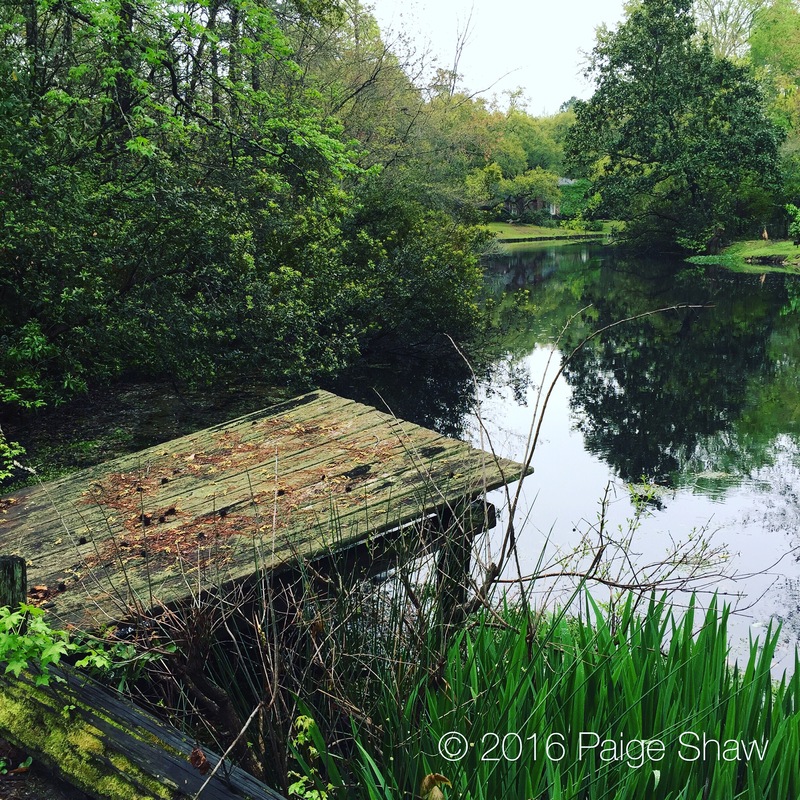 Just beautiful Paige…there is something very peaceful about the south.